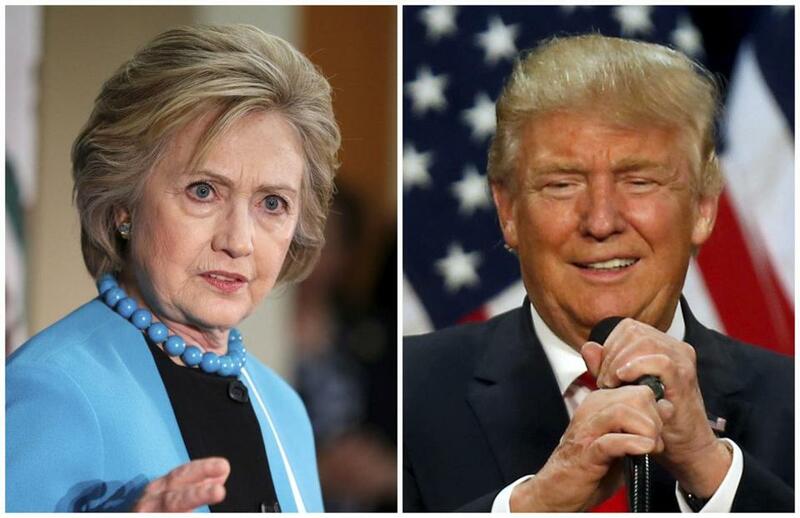 WASHINGTON (AP) — Democratic front-runner Hillary Clinton and presumptive Republican nominee Donald Trump each won primaries in Washington state Tuesday. Trump’s win helps him inch closer to clinching the GOP nomination for president. He is within 41 delegates of the number needed to become the Republican nominee. Clinton’s win might give her some momentum, but it won’t get her any delegates. There were no delegates at stake in the Democratic primary. Washington Democrats already awarded their delegates based on party caucuses. Vermont Sen. Bernie Sanders won Washington’s caucuses in March, getting 74 delegates. Clinton got 27. Clinton’s lead is even bigger when superdelegate endorsements are included. These are the party leaders and elected officials who can support the candidate of their choice.